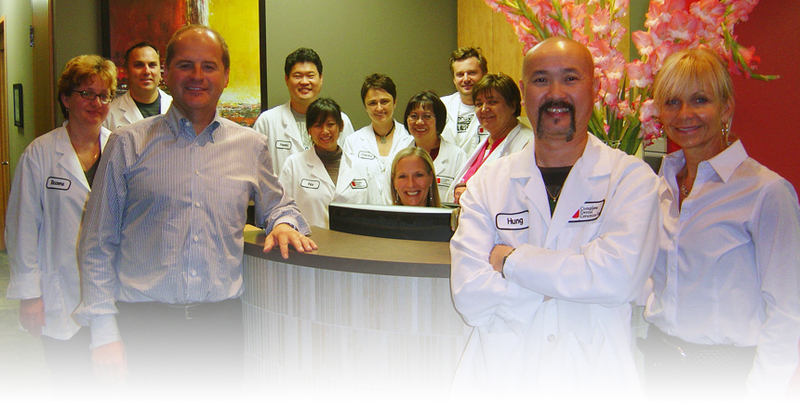 Your partner in patient satisfaction. At Complete Dental Ceramics our dedication is to you and our commitment is to excellence. For over 25 years Complete Dental Ceramics has been offering dental professionals the very best in products and services. We offer a range of dental prosthetics in the fixed, removable, implant and orthodontic areas. We take our role in improving patient quality of life seriously. Our registered technicians take pride in being leaders in dental laboratory technology and are continuously upgrading their skills and knowledge in order to better serve our customers. At Complete Dental Ceramics our dedication is to you and our commitment is to excellence. As a small part of our superior service we are pleased to provide pick-up and delivery service to both our local and out of town customers. Choose Complete Dental Ceramics - and enjoy open communication with approachable professionals. 5807 - 1A Street S.W. copyright © 2010 - Complete Dental Ceramics Inc.